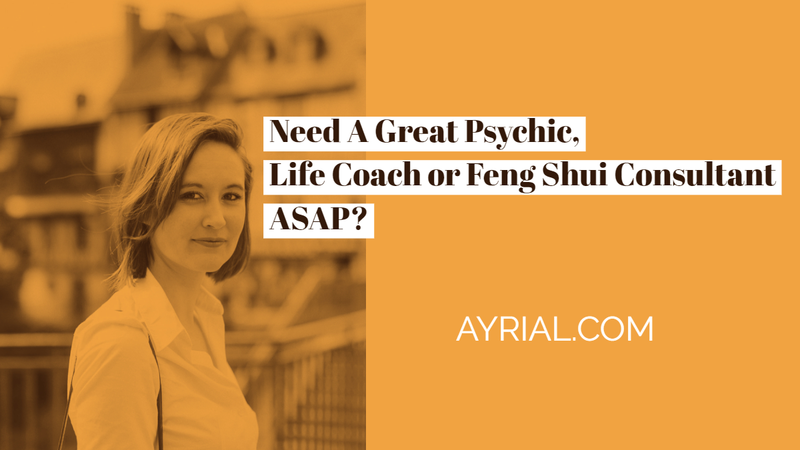 Need A Great Psychic, Life Coach or Feng Shui Consultant ASAP? 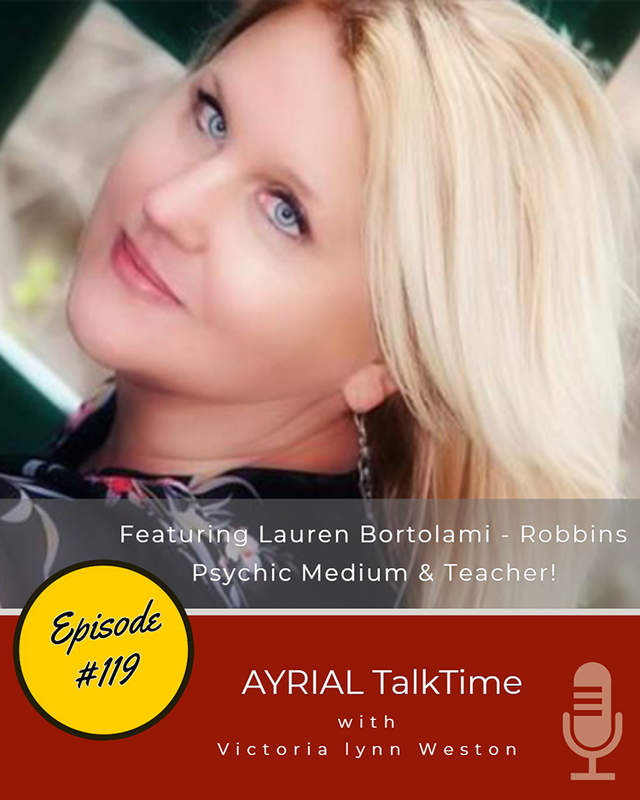 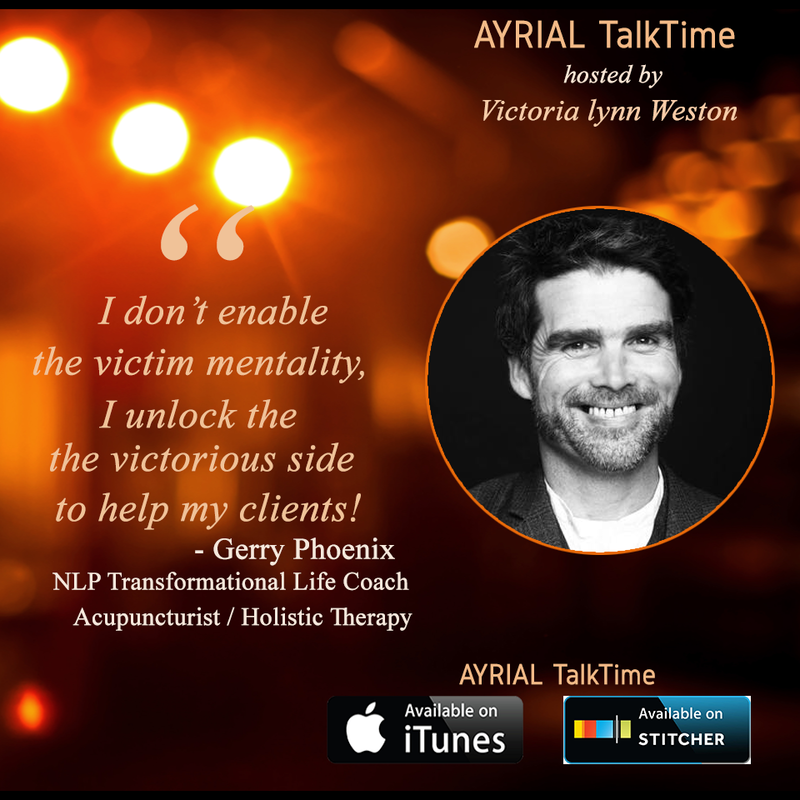 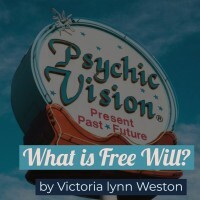 Alexa Skills, Astrology News, best life coaches, Inspirational Articles, News, Press Releases, Victoria lynn Weston, Why See a Psychic? 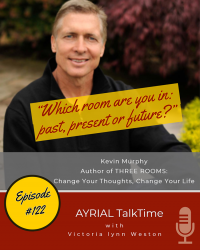 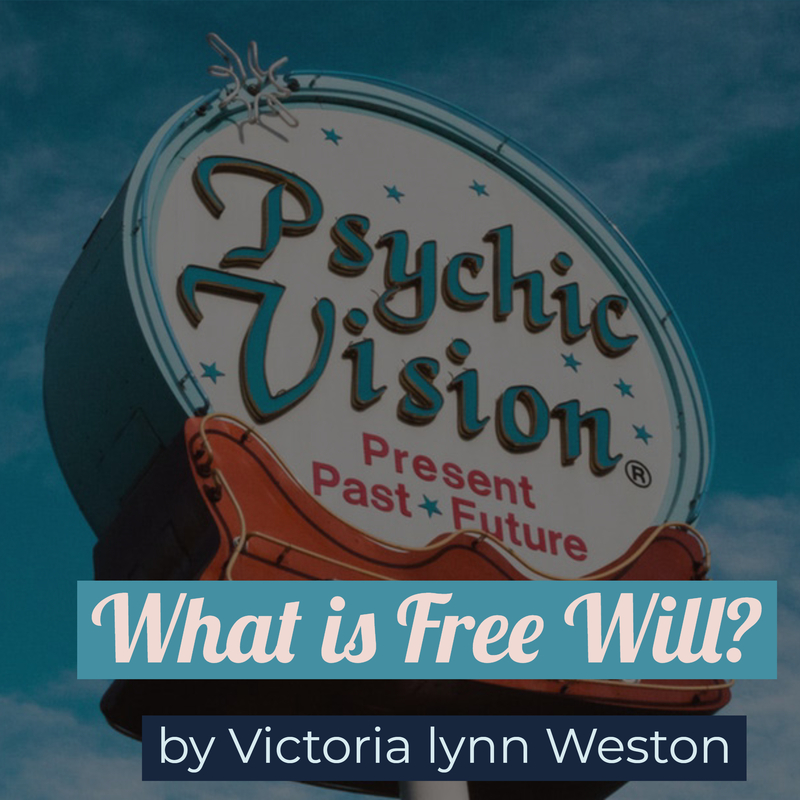 Does Free Will Impact a Psychic Reading? 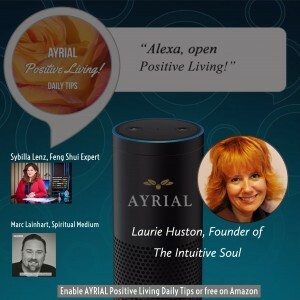 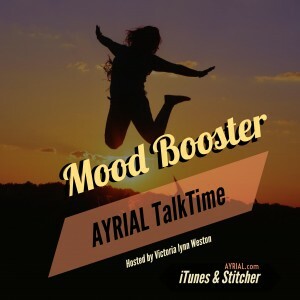 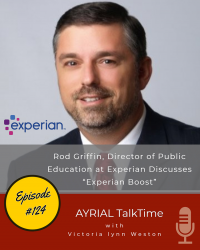 Get AYRIAL Daily Tips from Alexa! 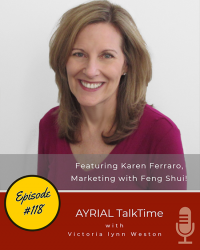 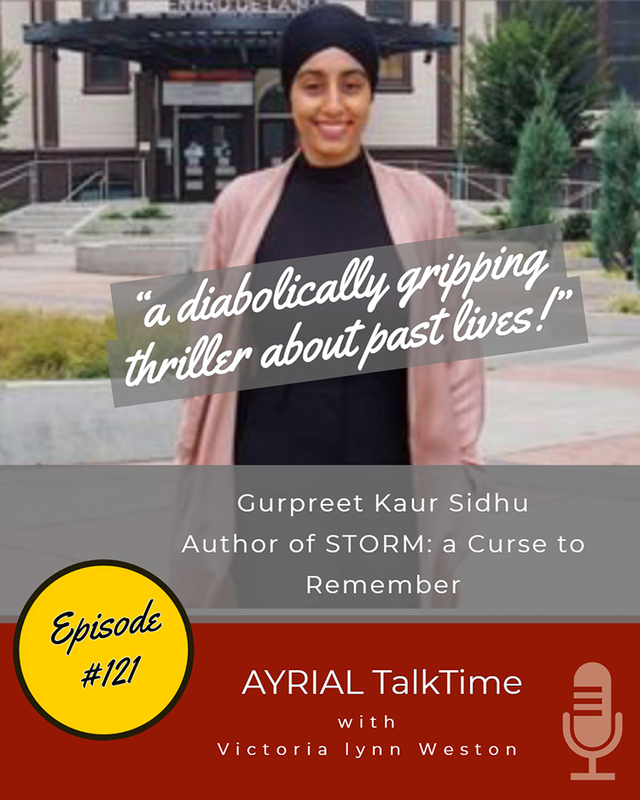 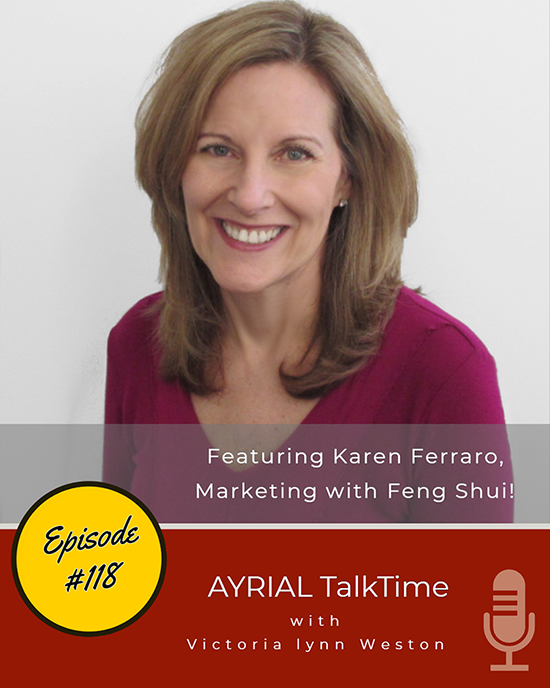 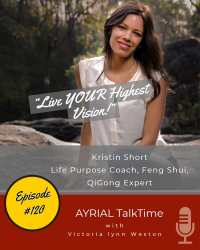 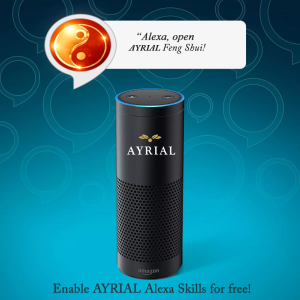 AYRIAL Feng Shui Tips Alexa Skill!